this is my Christmas band, like it. 1. 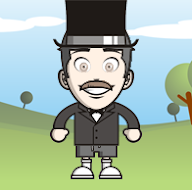 This year I have liked the adventure week. 2. This year I liked swimming. 3. This year I have liked making art. 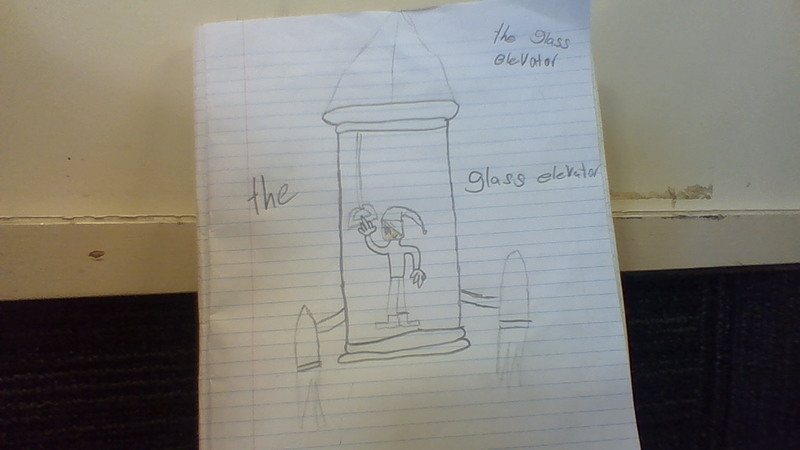 in charlie and the chocolate this is what i fink the glass elevator look's like. https://goo.gl/d9TlTs this is my Christmas band, like it.